37 Degrees Gym offers state-of-the-art gym equipment for every one's need such as treadmills and benches. 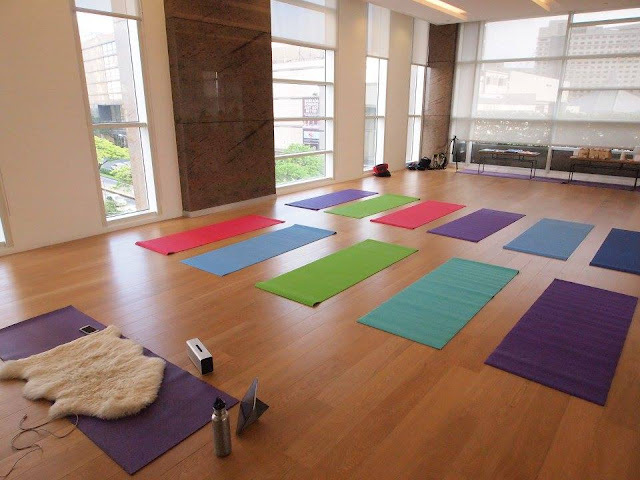 It also has studio for yoga or dance classes. 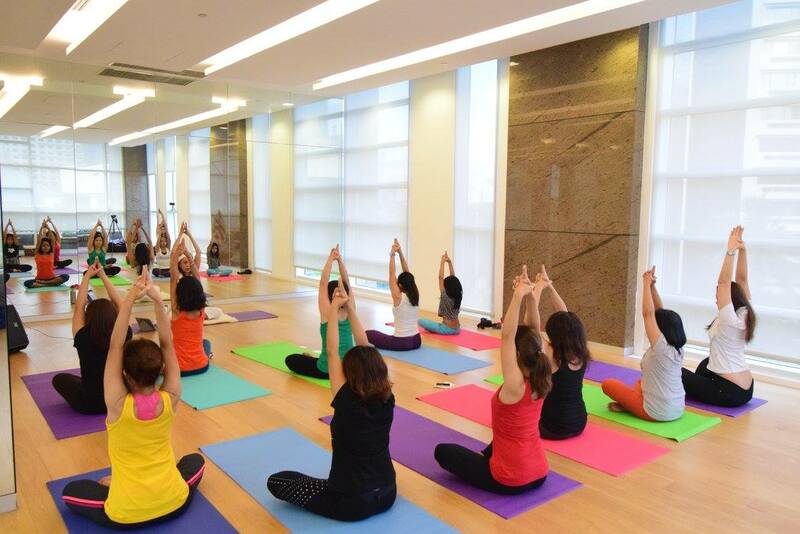 The gym is located at the 3F of Discovery Primea in Makati City and is open 24 hours a day. Kundali Yoga aims to awaken one's female energy thru yoga poses and meditation that will release the kundalini energy. Aside from awakening one's female energies, Kundalini Yoga also helps in releasing stress away from the body, mind, and spirit. This type of yoga helps the participants feel inner peace and radiate love and beauty. This yoga is suitable for students of all levels, even for beginners. Here's us doing some Kundalini Yoga stretching while doing "breath of fire" at the same time. Punching worries, stress, and old angst in life. Rosan taught us how to visualize all the negative things on our mind being obliterated. Its kinda fun, really. Although I've realized how out of shape I am since this 2 minutes punching and running made me catch my breath. Rosan finished her Level 2 Teacher Training in Kundalini, Module on Stress and Vitality under Guru Mukh Khaur Khalsa in Rishikesh, India. Shooting desires into our lives. If you think this pose is easy-peasy, think again. 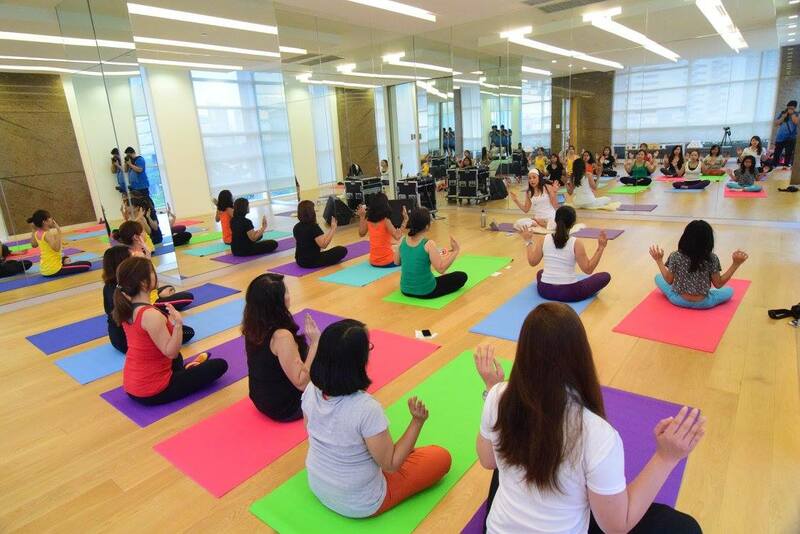 Actually, its really a nice and self-rejuvenating experience to attend a yoga class. And the way Rosan teaches won't make one feel that he/she is doing something wrong but will guide you instead. She also won't push you to do a particular pose if you're uncomfortable with it. Because yoga left me all sweaty, a quick retouch is needed to keep my face looking fresh again. Maybelline foundation feels light on the skin and looks natural that its hardly noticeable that one is wearing foundation. Aside from Kudalini Yoga poses, we also did some positive chanting to attract bliss and blessings into our lives. Rosan Cruz is such a wonderful yoga-teacher. If you want to practice yoga with her, you can contact her at: (0918) 888.9198. 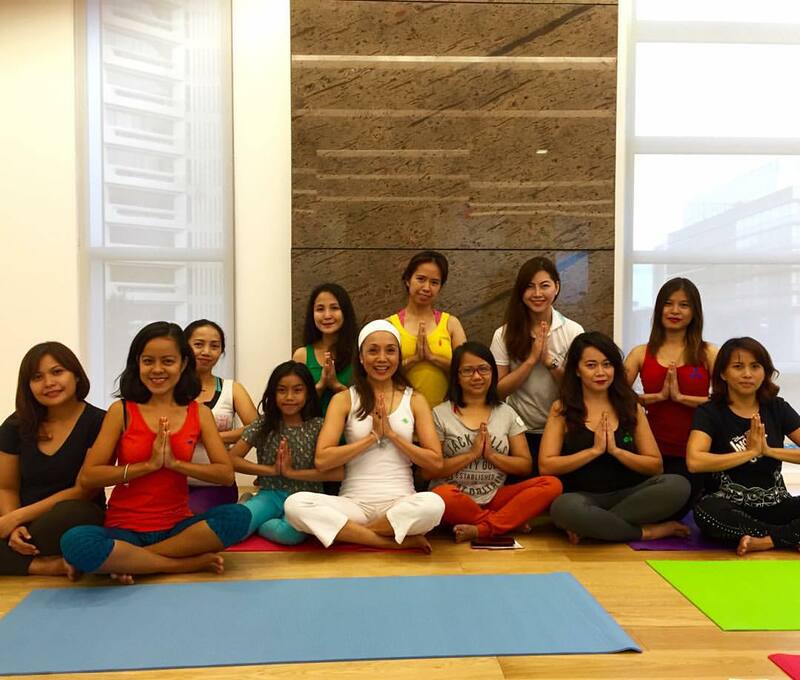 She has Kundalini Yoga class every Monday, 630-8pm at Romulo Peace Center, Century Plaza, 120 Perea St., Makati City. You can also follow her on Instagram: @RosanCruz. Namaste! I miss practicing yoga. I wish there's a branch that will open near me. I tried prenatal yoga last year and I really enjoyed it. 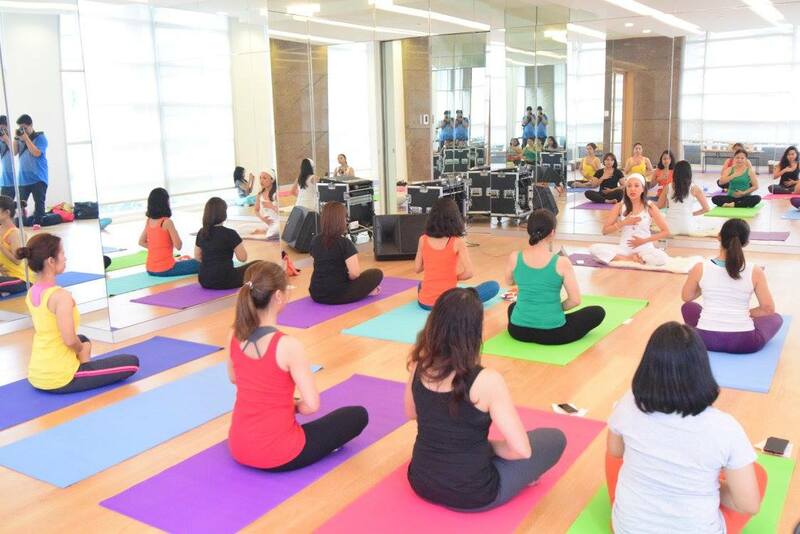 I did some yoga poses days before I gave birth but I ended up CS din pala lols. Thank you for sharing! Looks like a great studio. I've tried yoga classes before. Sadly, I was never able to keep it up because there's so much work and chores to do here at home. I hope to at least be able to do some yoga poses here though. Last year after gave birth to my toddler I tried some yoga and other exercise online. It was fun and interesting. This looks so nice! Yoga is one of my favourite forms of workout because it's gentler on the knees. Looks nice. I got a last minute invite for this one and I couldn't make it but I hope there will be another one soon. I have never tried yoga before. It sure looks fun, judging from your photos. now this is something i would love to attend! yoga is one of my favorite things to do in the world + it has been ages since i have been on my mat. hopefully, i can join a similar event soon! i would also love to give kundalini yoga a try!